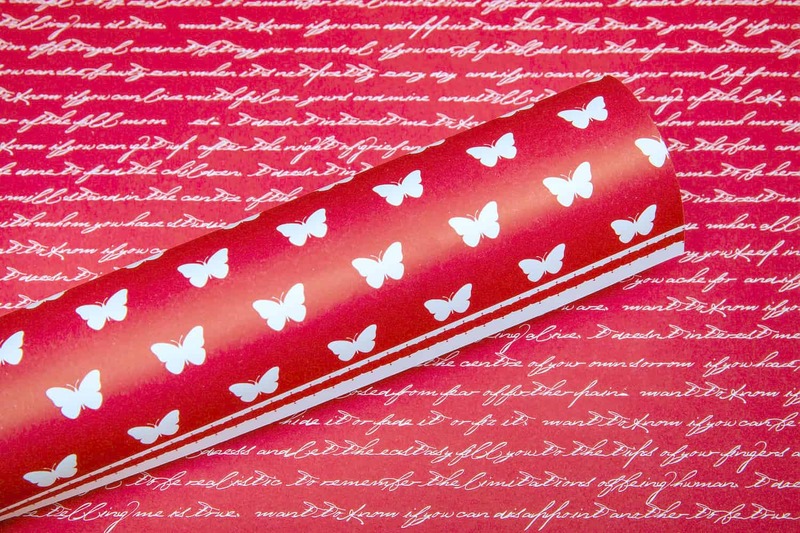 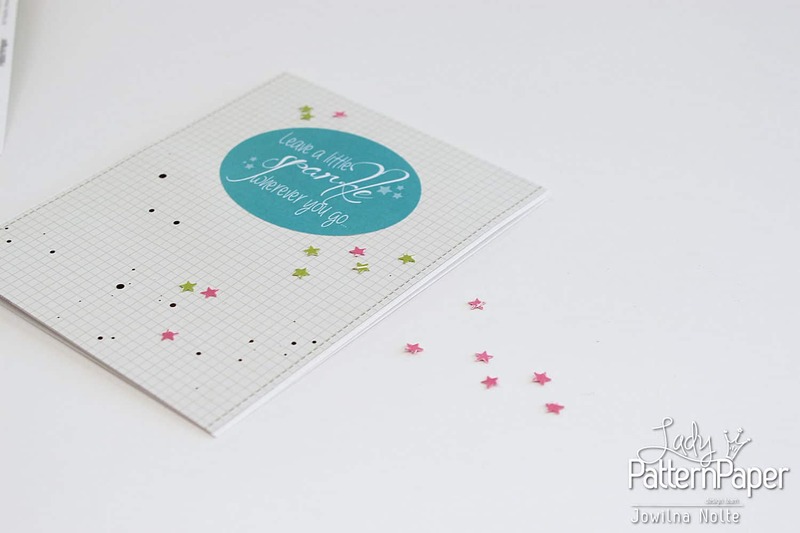 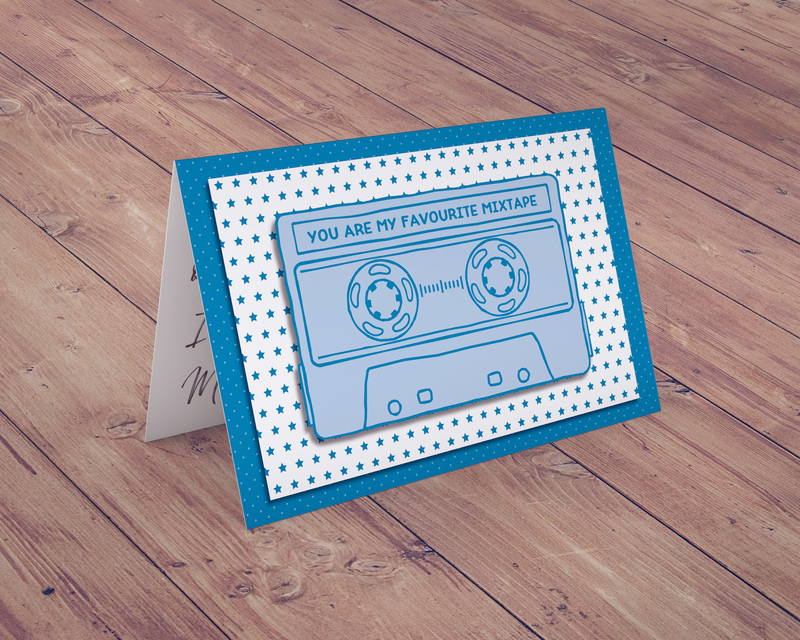 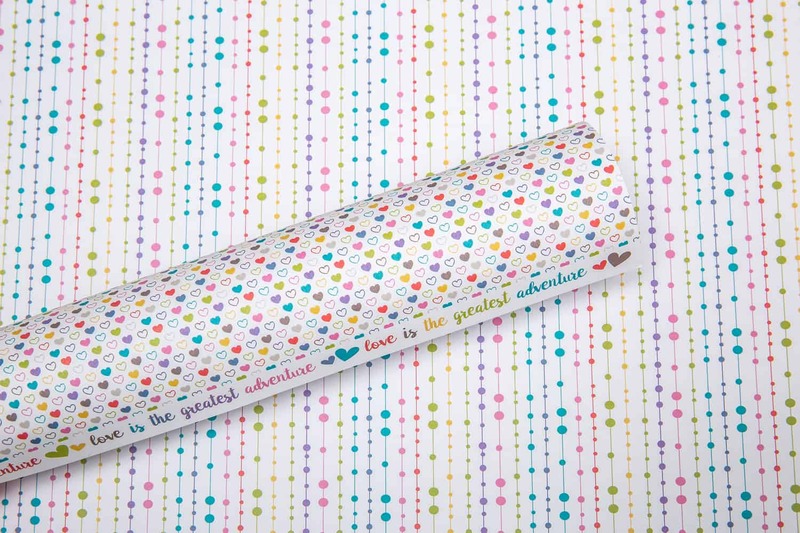 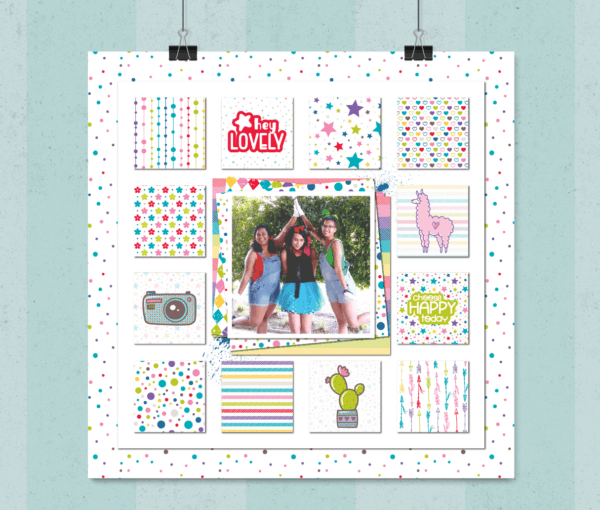 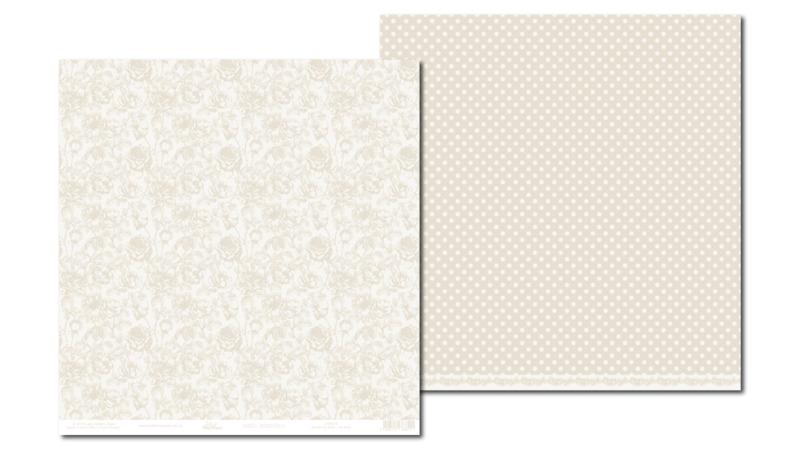 An exciting core range of 12×12 double sided, 160gsm scrapbooking paper. 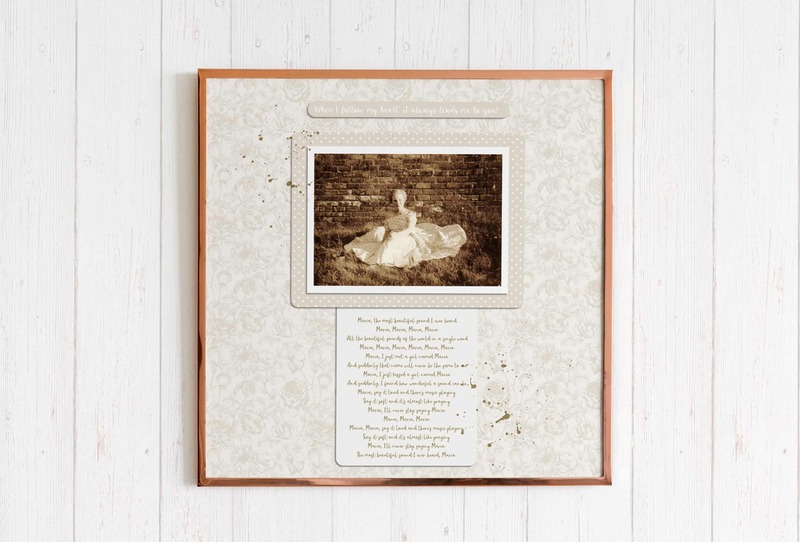 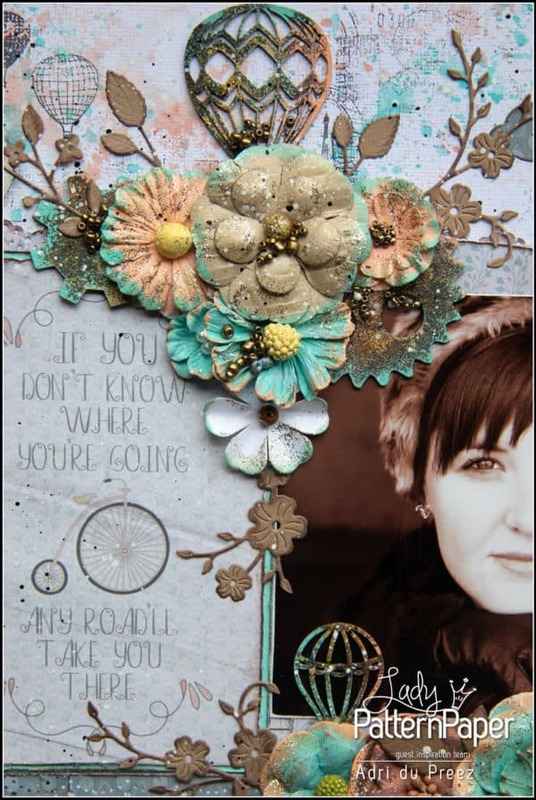 Step into a magical world with 'Alice in Vintage'. 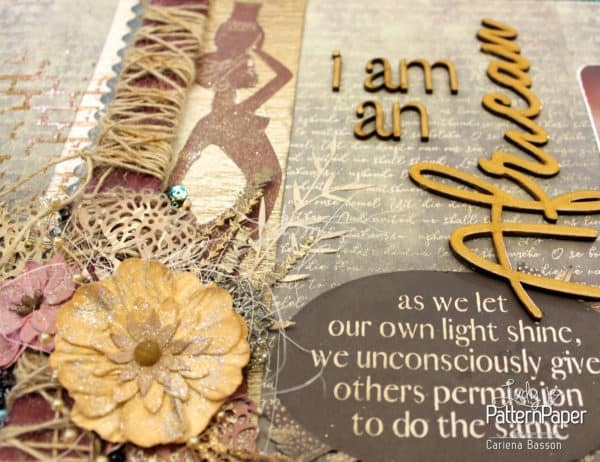 Slightly different, maybe a little odd and definitely not-so-basic! 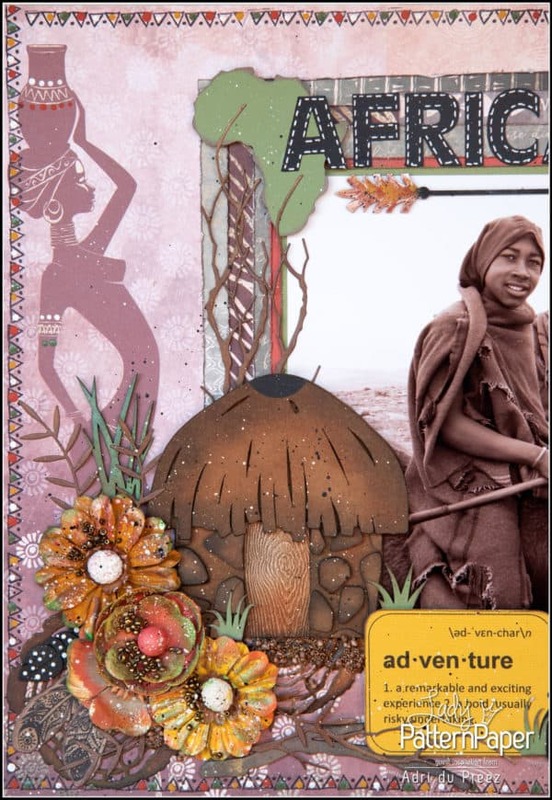 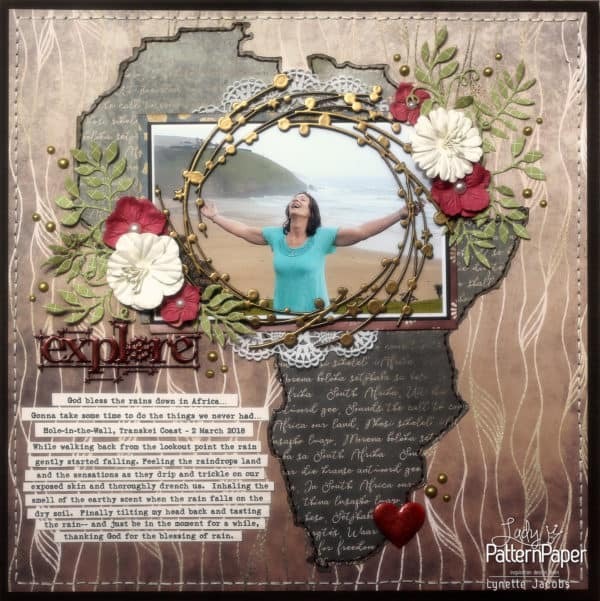 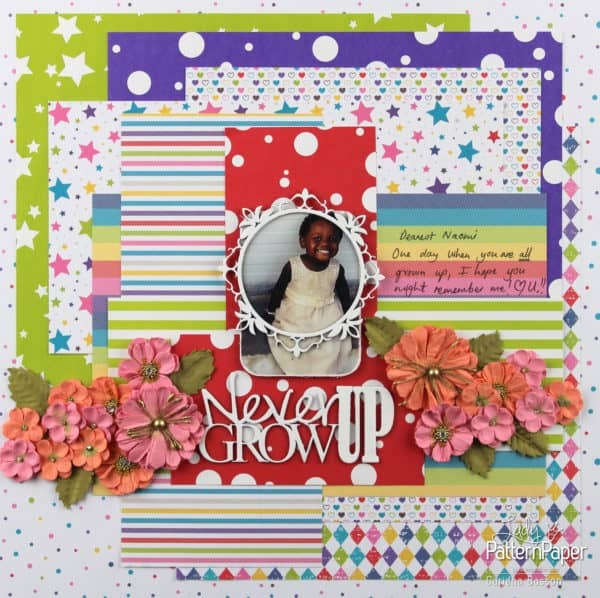 Create with an assortment of African elements. 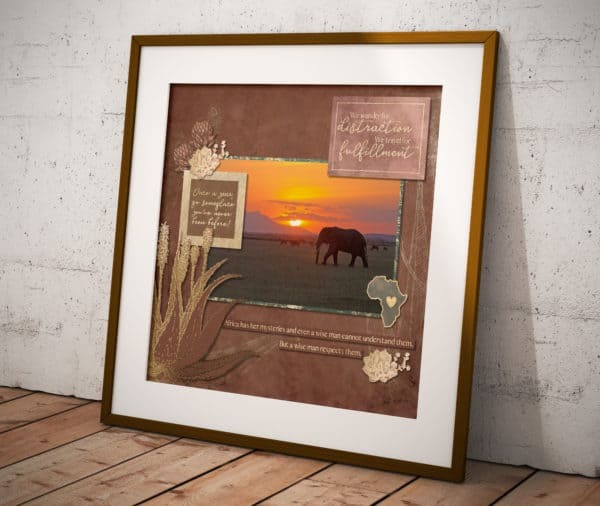 Moving proverbs & sayings will inspire you to tell the story of your African Dream! 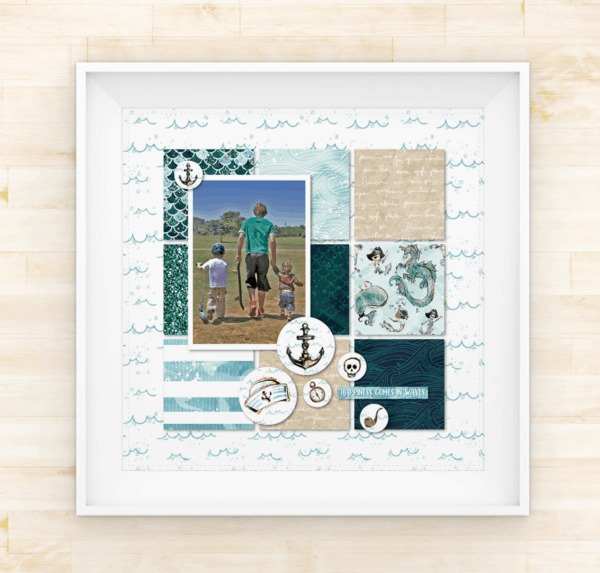 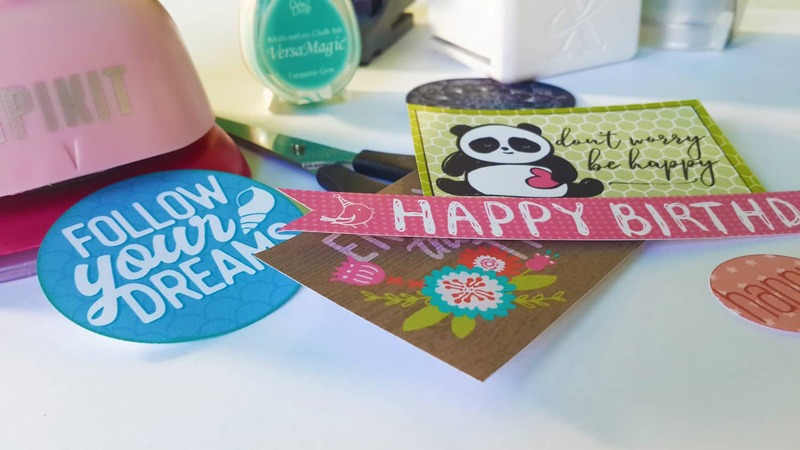 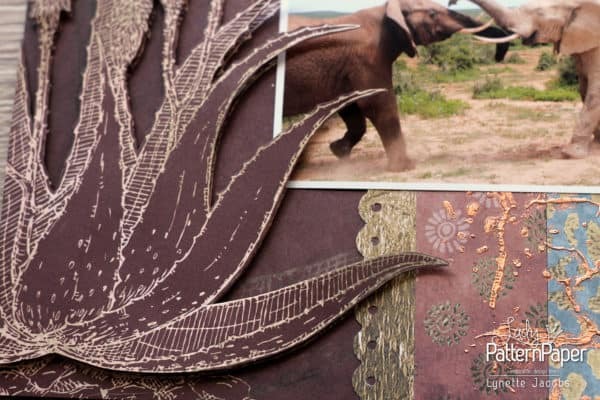 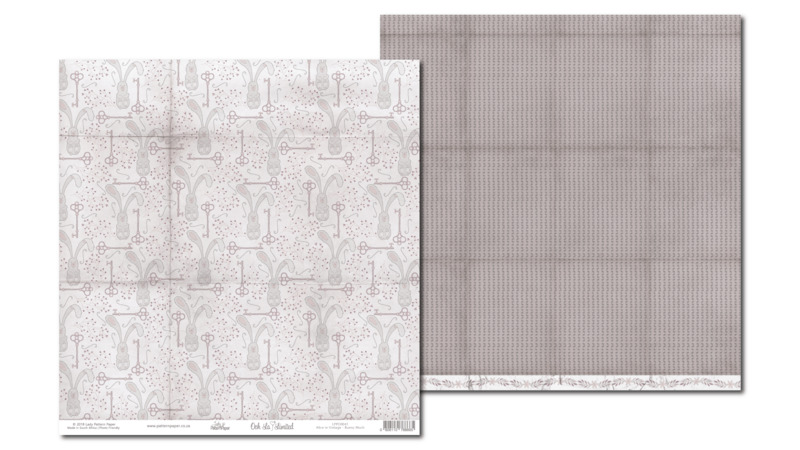 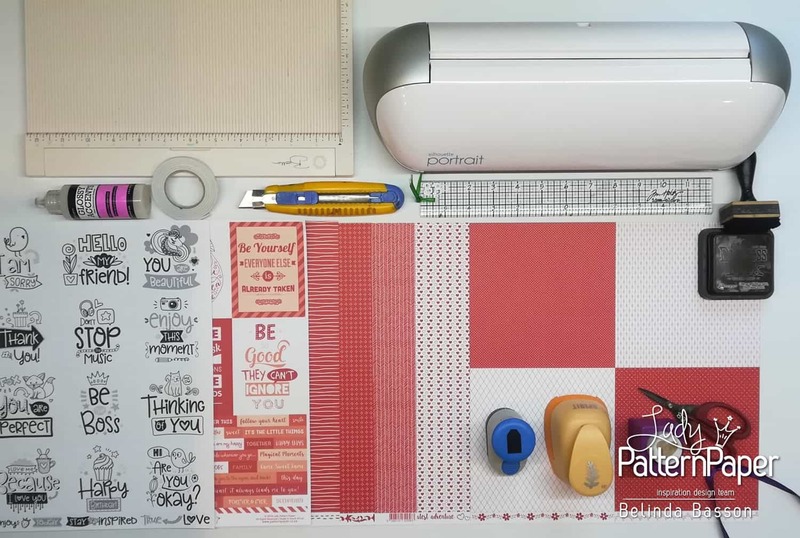 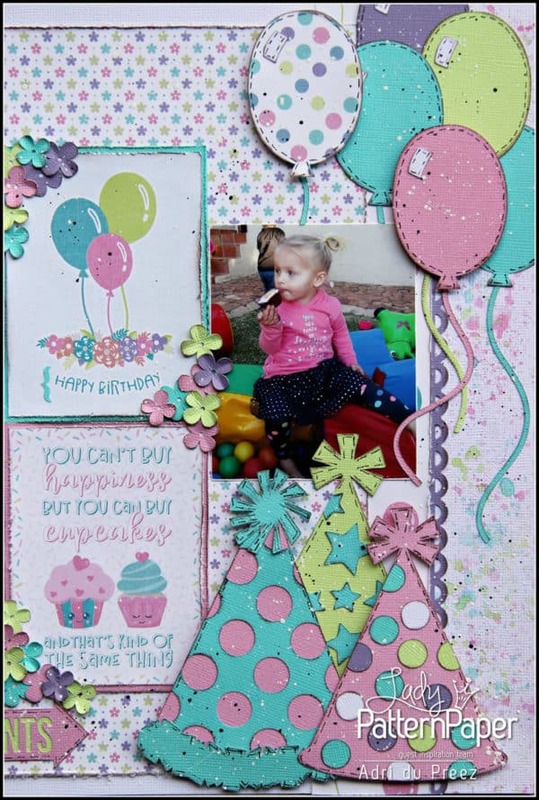 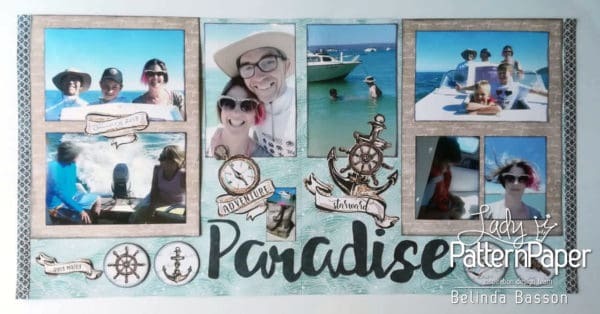 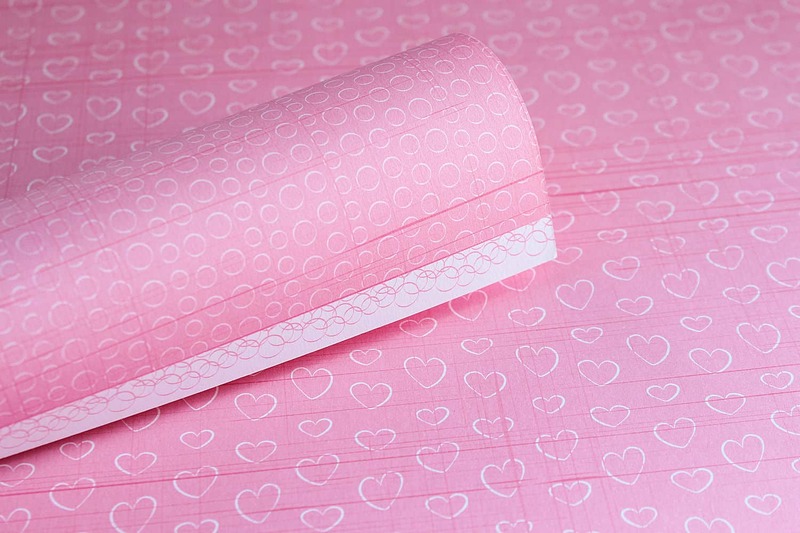 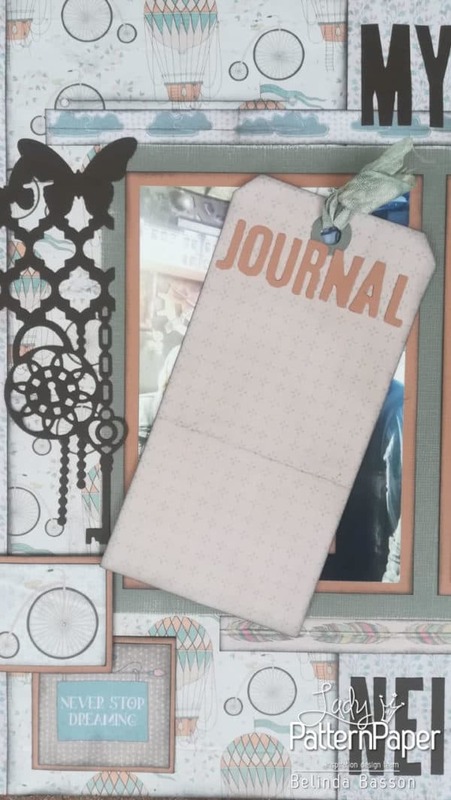 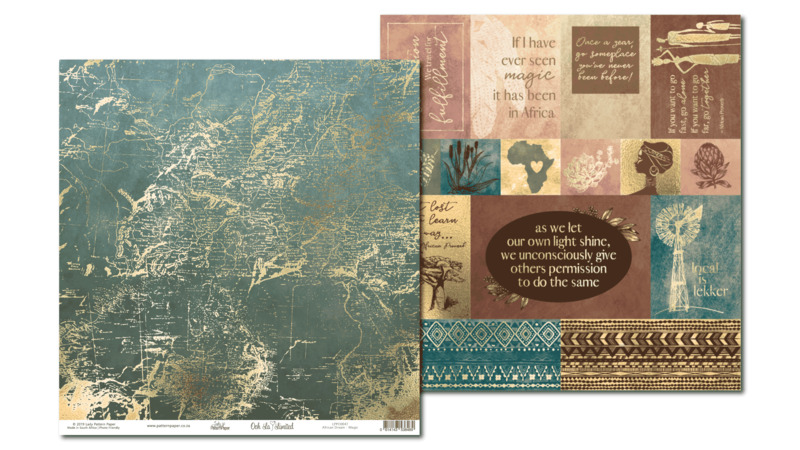 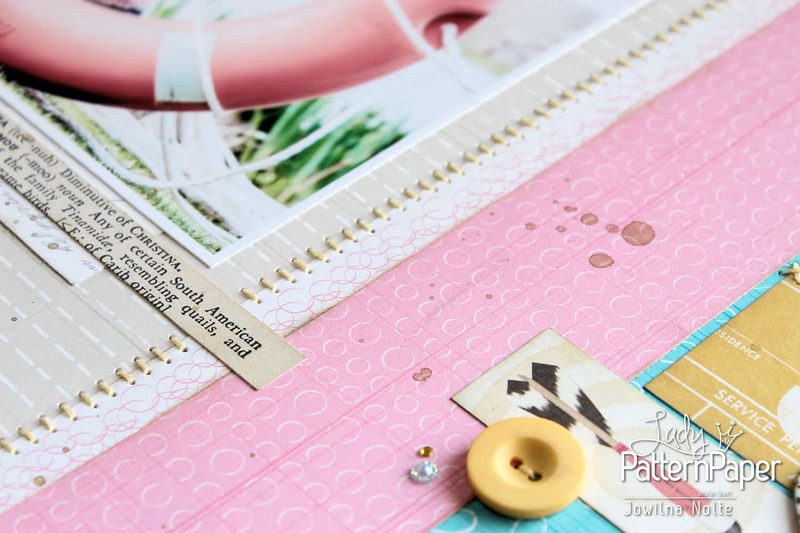 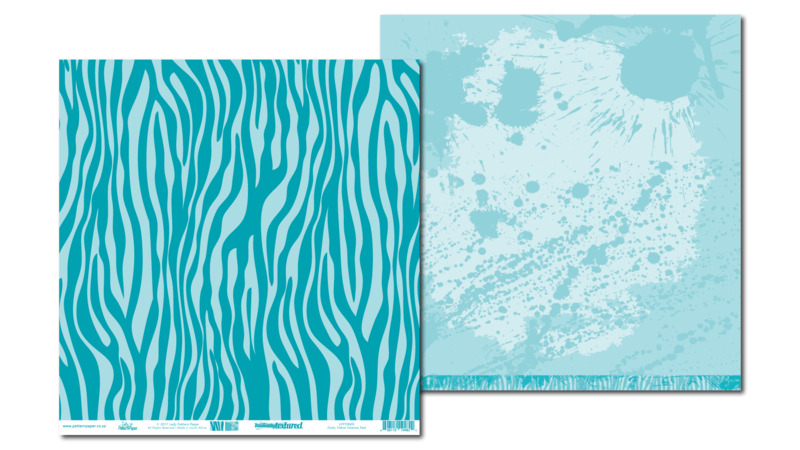 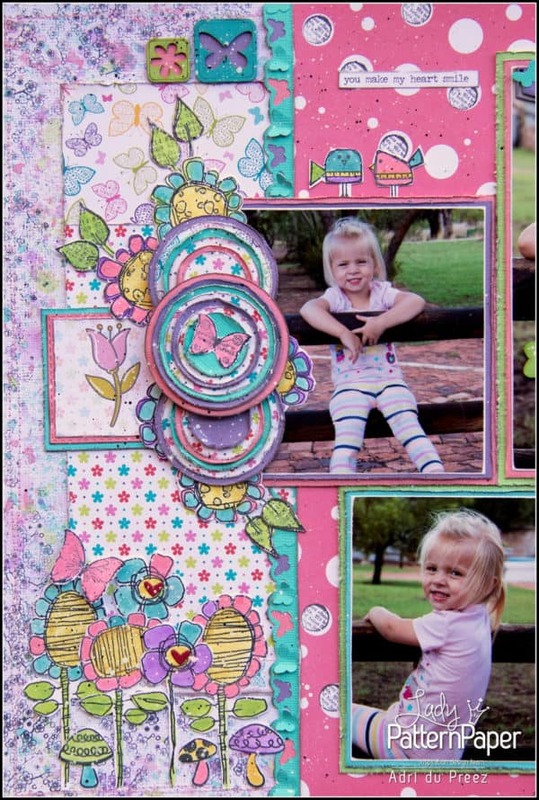 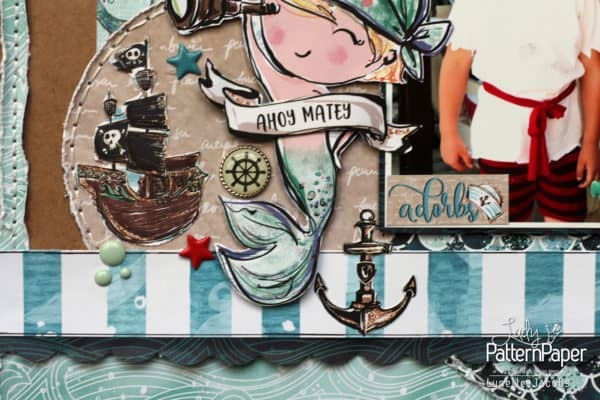 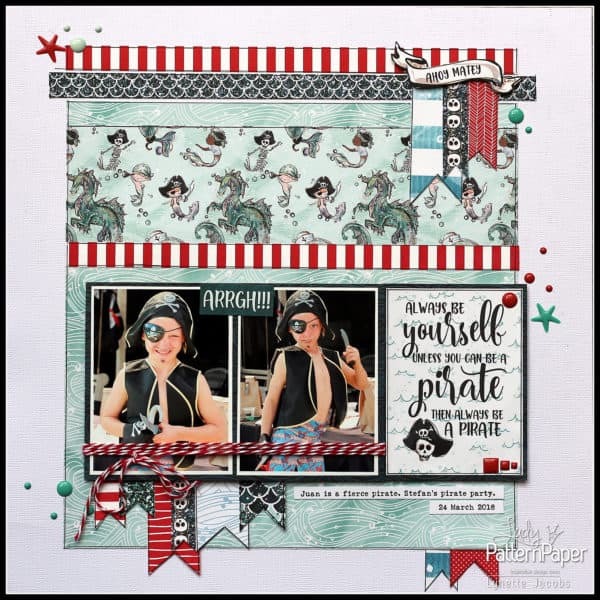 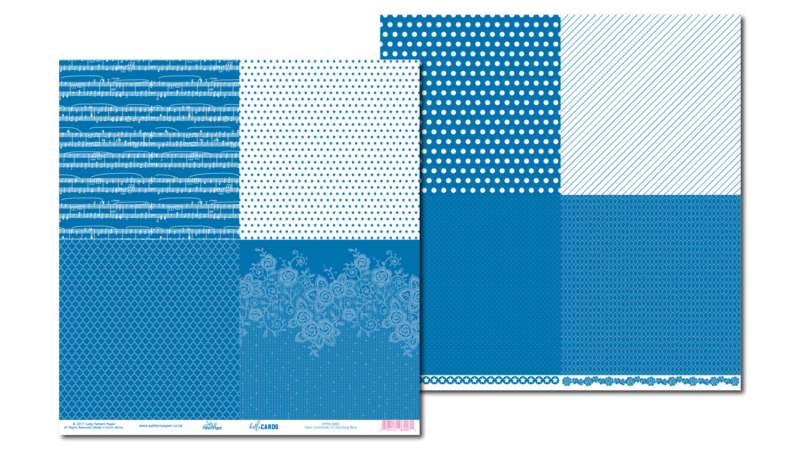 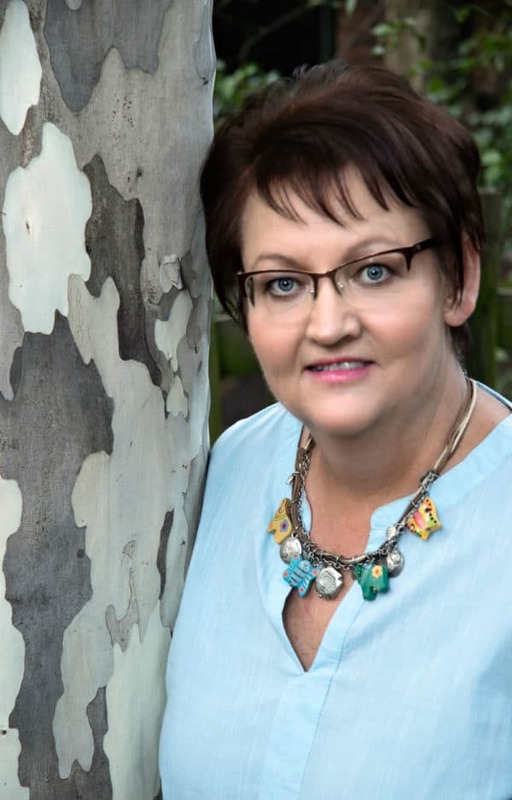 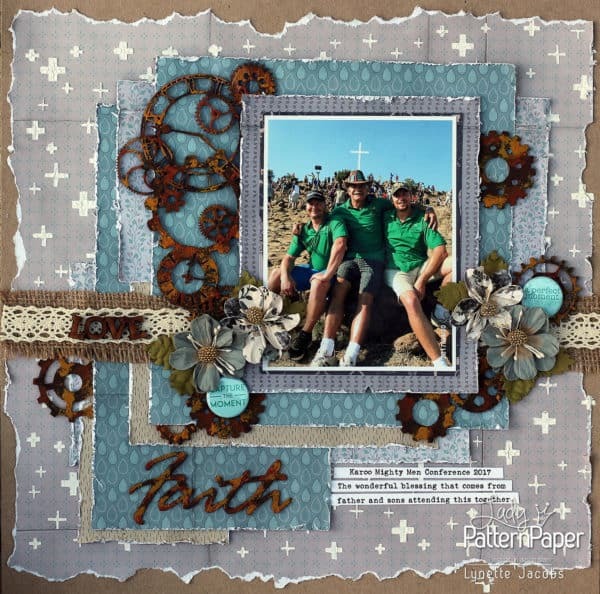 Lady Pattern Paper creates gorgeous, vibrant, modern, high quality scrapbooking paper for the South African scrapbooking, card making & paper craft industry.